Good morning, everyone! The week ends with a super easy, super yummy and healthy recipe that will make your life easier! We all love frostings, but most of them contain sugar, butter and other unhealthy ingredients! 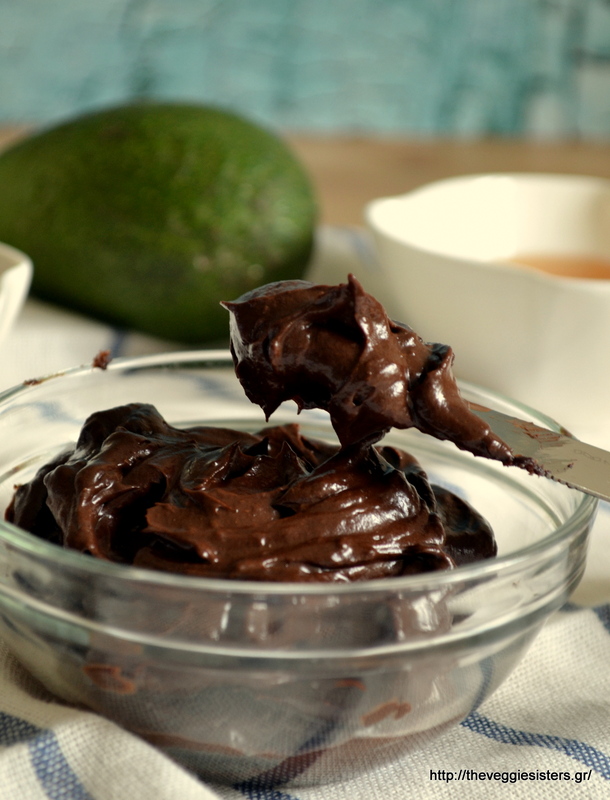 What if I told you that there is a magical chocolate frosting that is good for you and that it tastes heavenly? Too good to be true? Avocado does the trick here! This fruit works miracles! I adore it! So versatile, so delicious, so useful! Its buttery texture makes the ultimate frosting that is perfectly spreadable on your cakes or muffins! You will love it! Recently I made a new salad with it and it was a big hit! Soon on the blog! I have to go now. My babyboy is about to wake up and he needs mommy’s milk! Happy weekend, friends! P.S. In case you wonder about the decadent cake you see in the pics, it’s gonna be served next week in the blog. So watch out, people! You need this in your life, trust me! Kisses and hugs! 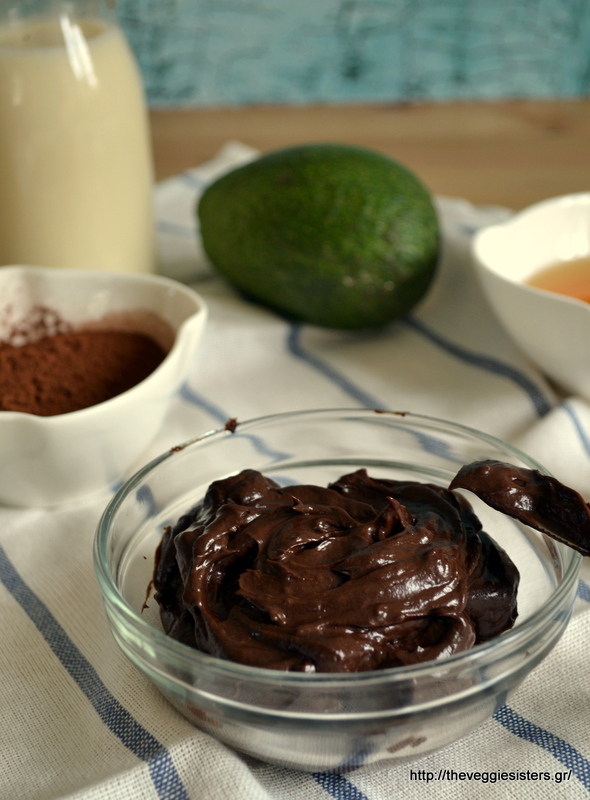 Put the avocado in a blender and pulse until smooth. Add the rest of the ingredients and pulse again until creamy. Spread the frosting on your cold loaf. If there is some left, store in the fridge. Keeps well for2-3 days. You can spread it on bread, add it in your oats or just eat it with a spoon! Enjoy! 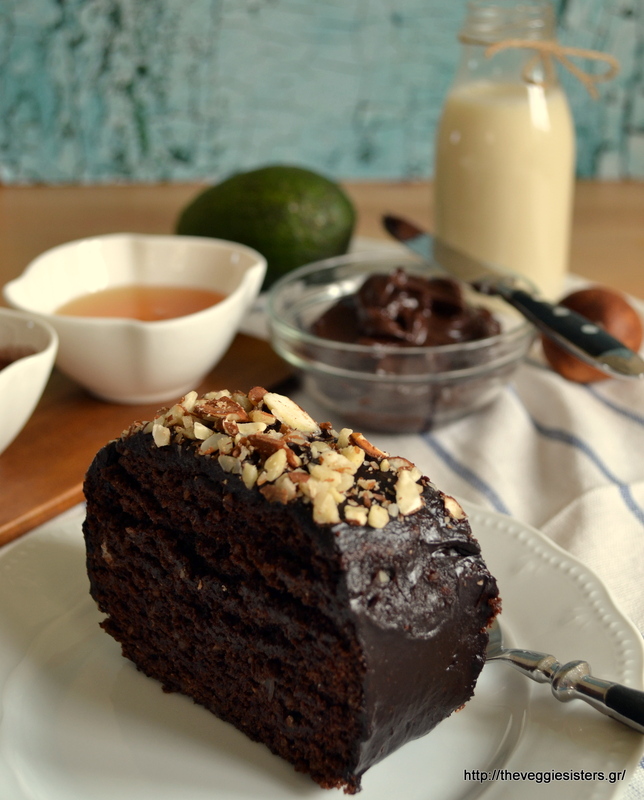 Share the post "Sugarless chocolate frosting"
Previous PostΣούπερ ευχαριστήριο Giveaway! – Super thank-you Giveaway!